Each week, Jeziel and Mel wait until the bosses aren’t looking before firing up the landline for a long distance call to the land of the long white cloud. Waiting on the other end is Jeziel’s brother, Asa. With a nearly identical voice and definitely an identical outlook on life, Asa is the ideal correspondent to fill us all in with the news from across the ditch. 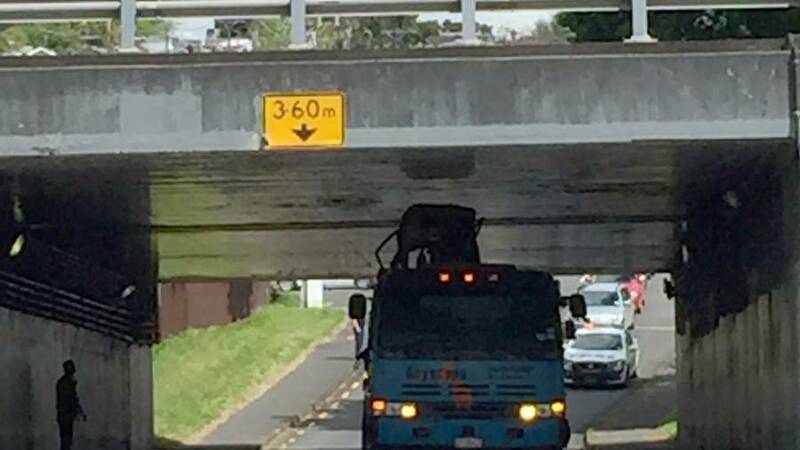 This week on the agenda was a curious decision for the NZ emergency services, and a truck where it shouldn’t be.